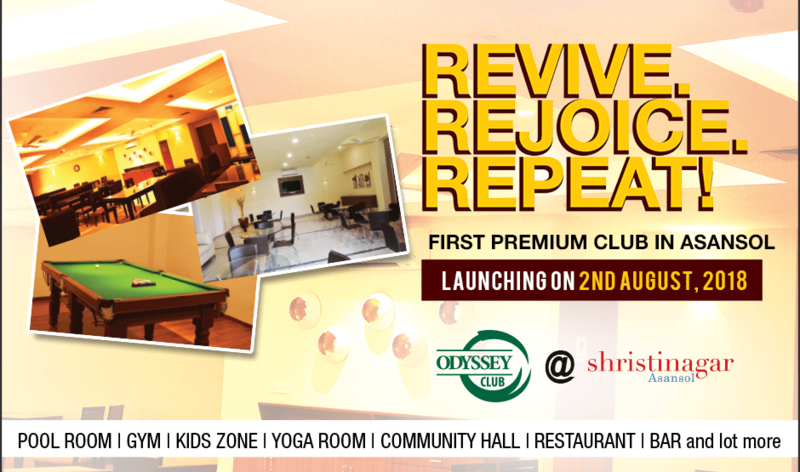 The first ever leisure club with an array of facilities for sports, health, relaxation, dining and entertainment is all set to open at Shristinagar Asansol on 2nd August. As it is built for the family they have facilities for children as well. Undoubtedly this club is going to add another feather to the new face of Asansol initiated by the grand township Shristinagar Asansol. Come be a part of this innovative zone of fun and recreation! Next Next post: Do’s and Don’ts to consider while investing in commercial real estate.